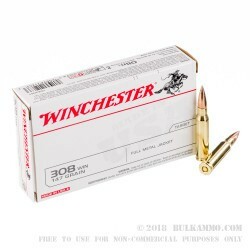 The famous Winchester White Box is a target and training ammunition known for reliability and value and is manufactured by an American legend. 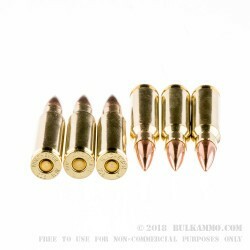 For more than 150 years, Winchester has been a legendary producer of small arms and small arms ammunition. 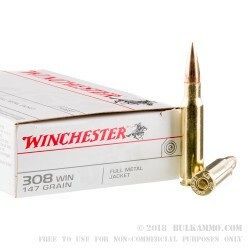 From the iconic Model 73 all the way to today’s cutting-edge ammunition, Winchester continues a legacy of American ingenuity. 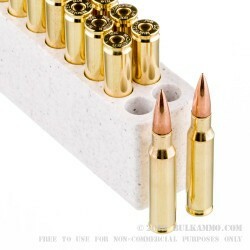 Each box contains 20 rounds of .308 147-grain Winchester.